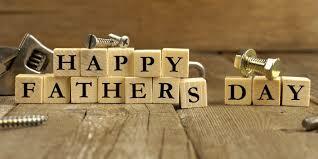 Serving Food from 12 noon to 9pm Full Menu available. 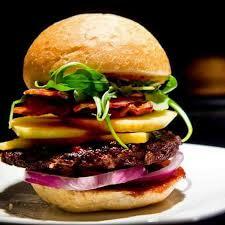 Full Vegetarian Menu available online throughout the year and especially this week. . 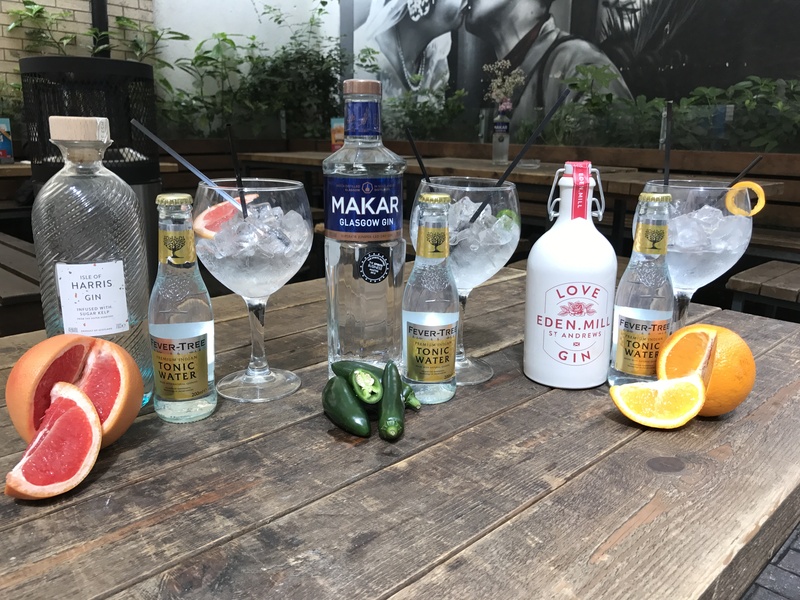 Gin lovers of the world rejoiced as World Gin Day returned for its ELEVENTH year on Saturday 8TH June 2019. Try one of the bespoke Gins poured over Ice and served with sliced freshly squeezed Lime and Lemon topped with cold tonic water. 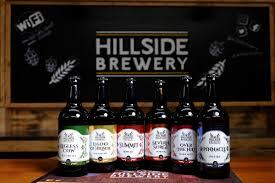 In association with our Local brewery Hillside Brewery, we are proud to present a number of locally Award Winning brewed Beers. Click on the Image for full details of all Hillside Brewery's Award Winning Beers. Presentation boxes available to take away. World Chocolate day is far too short so we have WORLD CHOCOLATE WEEK 1st July to the 7th of July. Selection of desserts made in-house and also locally made in The Forest of Dean served all week for all CHOCOHOLICS While stocks last. 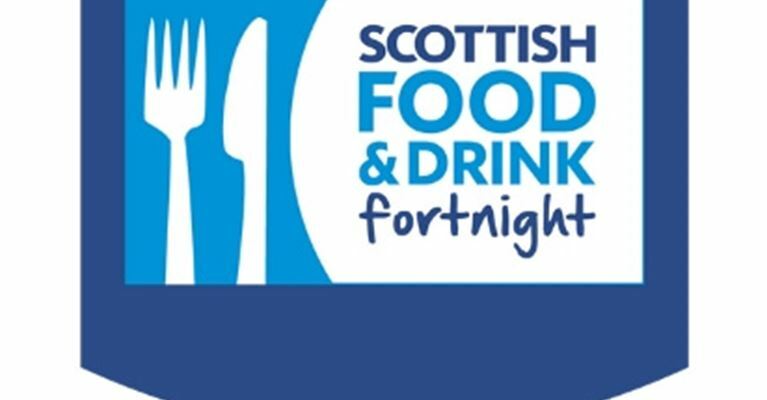 Sunday 1st to Monday 16th September - Scottish Food and Drink Fortnight A number of Food Dishes will be added to our Chefs Specials throughout the 14 days of Scottish Food Celebrations. 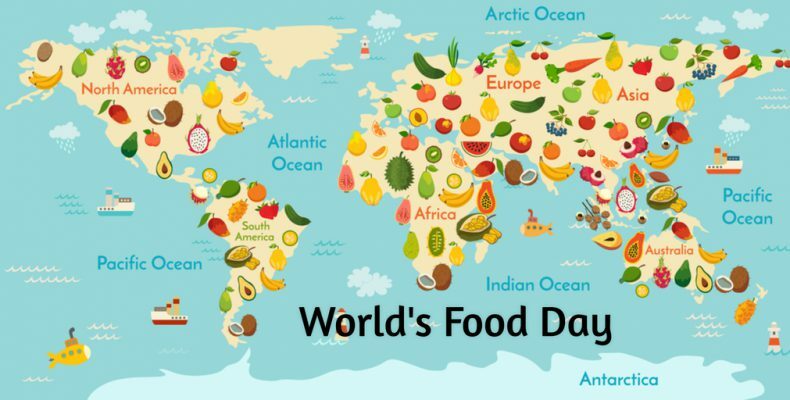 World Food Day is a day of action dedicated to tackling global hunger. We are asking all our Customers to donate no matter how big or small some items of food. We cannot take any Fresh produce. We will then hand all of the food over to Longhope Church where they will distribute to all the necessary charities. Please support us on World Hunger Day. 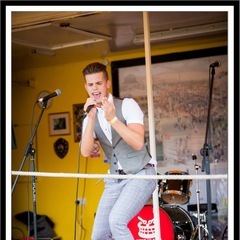 There will be Food banks around the Pub 1 week before. You do NOT have to dine. A number of Pasta dishes served throughout the week of Oct 25th. World Pasta Day is celebrated annually on October 25. This is a day for carb lovers to rejoice and celebrate their love for pasta. It is a very versatile food as it comes in many shapes and sizes and can be served hot or cold, as the main dish, side dish or salad. References to pasta can be found as far back as 1154 in Sicily. Pasta is a universal food that is served nearly worldwide. OBSERVE Celebrate World Pasta Day with a plate of your favourite pasta and use #WorldPastaDay to post on social media. HISTORY The first World Pasta Congress was held in Rome, Italy on October 25, 1995, when World Pasta Day was established by 40 International pasta producers. Tuesday 5th November- Dinner in the Dark Tuesday 5th November sees the return of our spooky yet romantic Dinner in the Dark! With the only light coming from the Roaring Log Fire & Candles in every corner it makes for a very special evening! Christmas & New Year Brochure 2019 available from the 1st Sept 2019 Bookings can be taken throughout the Year. 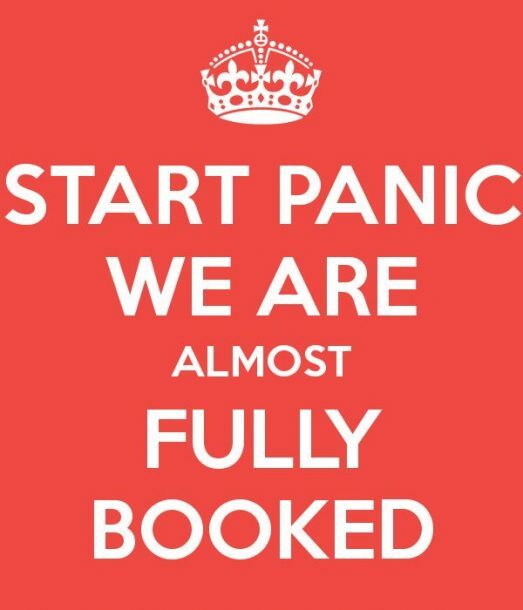 We are fully booked from the middle of September so don't leave it late to avoid disappointment.